GLENDORA >> Authorities have identified a young Lawndale woman and an elderly Riverside man killed when the car they were riding as passengers in was rear-ended on the 210 Freeway in Glendora on Saturday afternoon. Luisa Gonzalez, 19, of Lawndale and Edgar Ramirez, 76, of Riverside were killed in the three-vehicle wreck, which took place just before 4 p.m. on the eastbound 210 Freeway. just west of Sunflower Avenue, according to Officer O. Zayas of the California Highway Patrol’s Baldwin Park-area office. The relationship between the victims was unclear. Both were passengers in a 2005 Honda Civic being driven by a 23-year-old Riverside man that ended up smashed between a 2009 Ford F-250 pickup truck and a 2017 Honda Accord, CHP officials said. The driver of the Accord, described as a 46-year-old Winnetka woman, was driving ahead of the other vehicles and applied her brakes due to slowing traffic ahead, Zayas said in a written statement. The Civic struck the rear of the Accord, and the pickup truck struck the rear of the Civic. 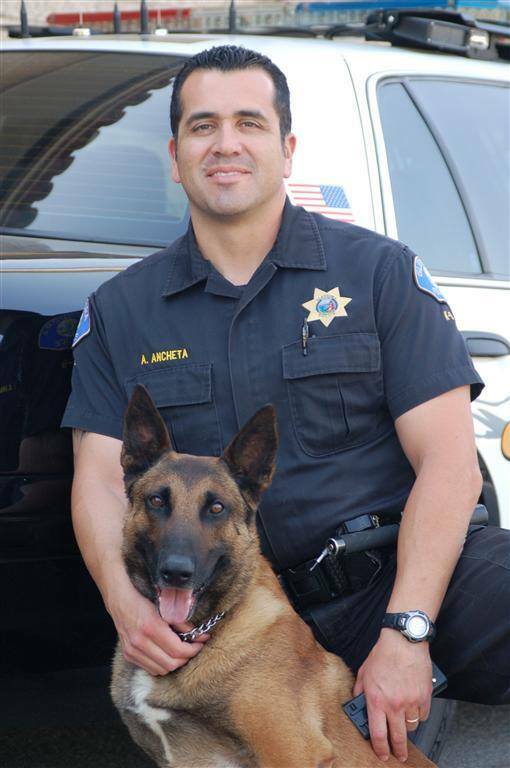 Paramedics pronounced Gonzalez and Ramirez dead at the scene. The driver of the Civic was treated for apparently minor injuries, Zayas said. The drivers of the Accord and the F-250 were not injured. The collision remains under investigation, however, DUI was not initially suspected to be a factor, Zayas said. No arrests were made. GLENDORA >> A man and woman died in a multi-vehicle wreck on the 210 Freeway in Glendora on Saturday afternoon, authorities said. The deadly crash was reported just before 4 p.m. in the eastbound lanes of the 210 Freeway at Sunflower Avenue, California Highway Patrol Officer Alex Rubio said. Witnesses initially reported the crash involved at least three vehicle, with one of them seemingly crushed between the other two, according to CHP logs. Paramedics pronounced a woman in her 20s and a man in his 70s dead at the scene, Rubio said. The two right-hand lanes of the eastbound 210 Freeway, as well as the Sunflower Avenue offramp, were closed Saturday afternoon as the investigation continued. No further details, including whether additional injuries were reported, were available. 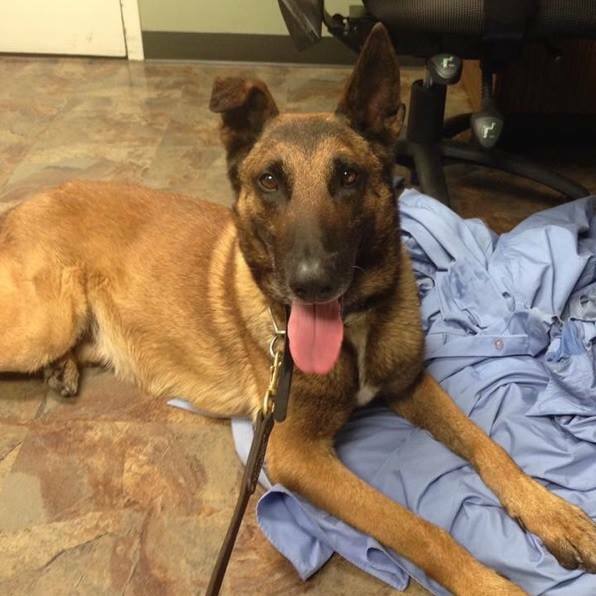 The investigation is being handled by officers from the CHP’s Baldwin Park-area office. GLENDORA >> Police in Glendora are looking to dole out some “well-deserved Slurpee justice” this summer as they continued partnering with 7-Eleven stores to hand out free Slurpee coupons to reward kids’ good deeds and positive behavior. 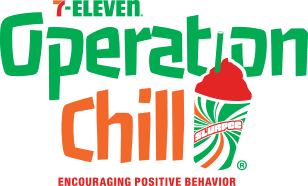 “Operation Chill” is in its 22nd year and has resulted in the distribution to 19 million Slurpee coupons through hundreds of law enforcement agencies nationwide, Glendora police officials said in a written statement. It first began in Philadelphia in 1995 before spreading across the U.S.
Glendora Police Chief Lisa Rosales said she was a fan of the program. 7-Eleven has provided police with 1.33 million coupons to distribute this summer, and at least 300 of those will find their way into the hands of Glendora kids, officials said. The company described the program as a win-win for police and the communities they serve. “Year after year, Operation Chill is our most popular community service program,” according to 7-Eleven Vice President of Asset Protection Mark Stinde.